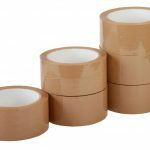 We offer a complete range of packaging consumables to cushion, wrap, protect and secure your products. 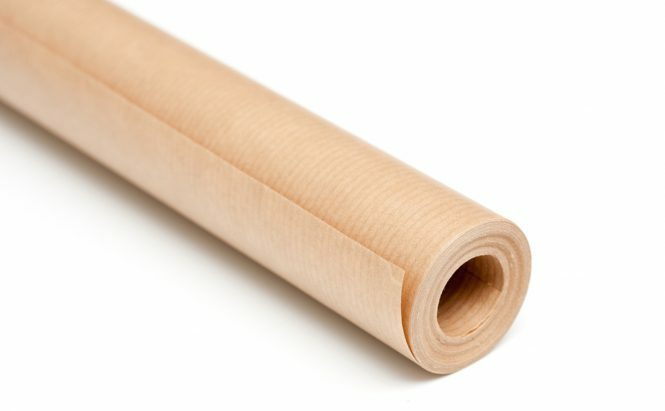 We supply rolls of brown kraft paper, bubble wrap and parcel tapes. 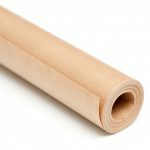 Bubble wrap is available in 1500mm wide rolls and brown kraft paper in is available in 900mm wide rolls. 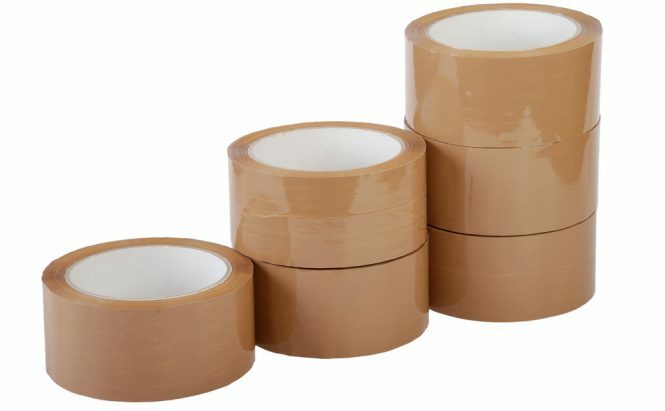 Parcel tape is available in buff or clear and somes in a 48mm width.